Galenic Health is a Canadian owned company, which manufactures its products in beautiful British Columbia. Galenic Health focuses on detox, cleanse and digestive health issues. Products are formulated for maximum effectiveness. 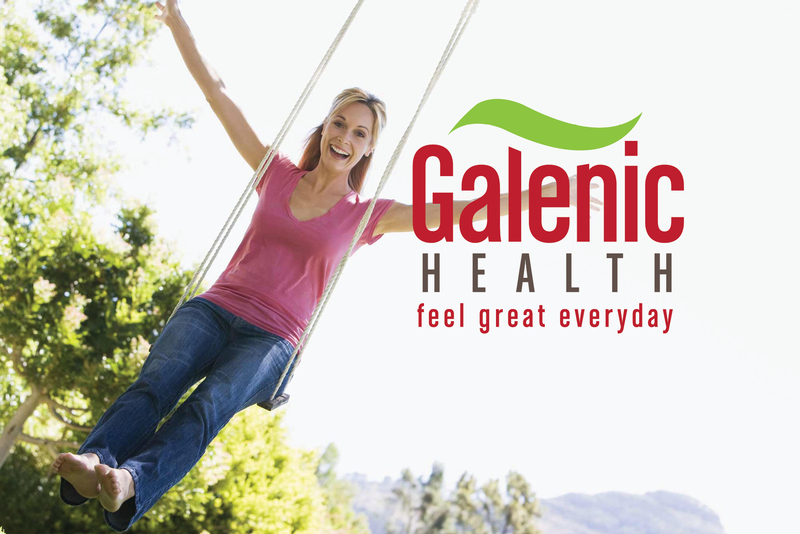 All Galenic Health products have been approved by Health Canada as indicated by its NPN (Natural Health Product) number. Galenic Health only uses the highest quality ingredients, with purity and potency guaranteed. All products are manufactured in a GMP (Good Manufacturing Practices) facility. An effective component of detox/cleanse programs, this product contains ginger and USP-grade bentonite (natural clay from volcanic ash) immersed and hydrated in purified water. 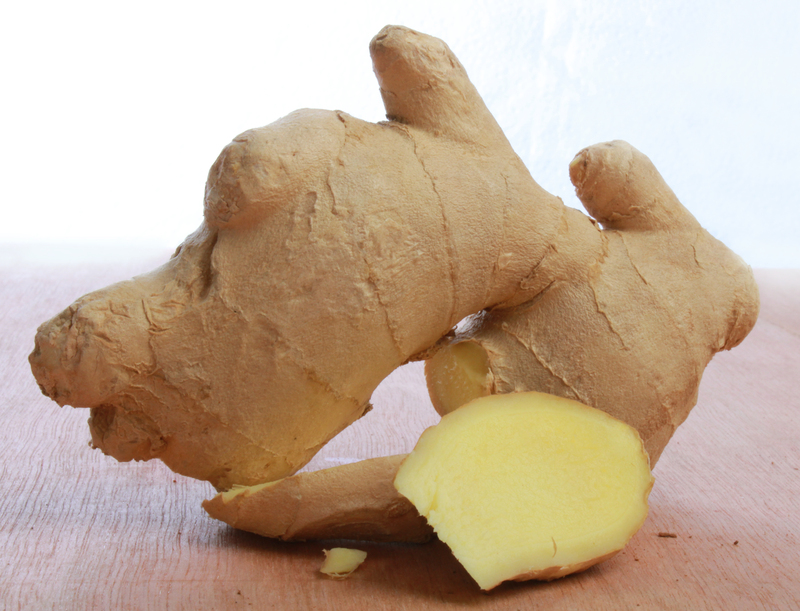 Ginger is commonly used to treat various types of stomach upsets, including motion sickness, gas, nausea and vomiting. Ginger is stabilized in a matrix of hydrated USP Bentonite that helps maintain the freshness and activity of Ginger and is also known for some of its healing factors. When taken internally, Bentonite supports the gastro- intestinal tract in the elimination of toxins. Bentonite acts like a sponge, attracting and neutralizing toxins (primarily throughout the intestinal tract), eliminating these harmful substances through the feces. SHAKE WELL BEFORE USE. SOME SETTLING MAY NATURALLY OCCUR. Recommended Use: Traditionally used in Herbal Medicine to relieve digestive upset and disturbances. Recommended Dose Adults: 1 tablespoon (15 mL) 1 time per day. Cautions and Warnings: Consult a health care practitioner for persistent stomach or digestive issues. Pregnancy / Breastfeeding: Avoid use during pregnancy or breastfeeding. Ginger, the "root" or the rhizome, of the plant Zingiber officinale, has been a popular spice and herbal medicine for thousands of years. Ginger is a tropical plant that has green-purple flowers and an aromatic underground stem (called a rhizome). Ginger is commonly used to treat various types of stomach upsets, including motion sickness, gas, nausea and vomiting. Bentonite, taken internally, supports the gastro- intestinal tract in the elimination of toxins. 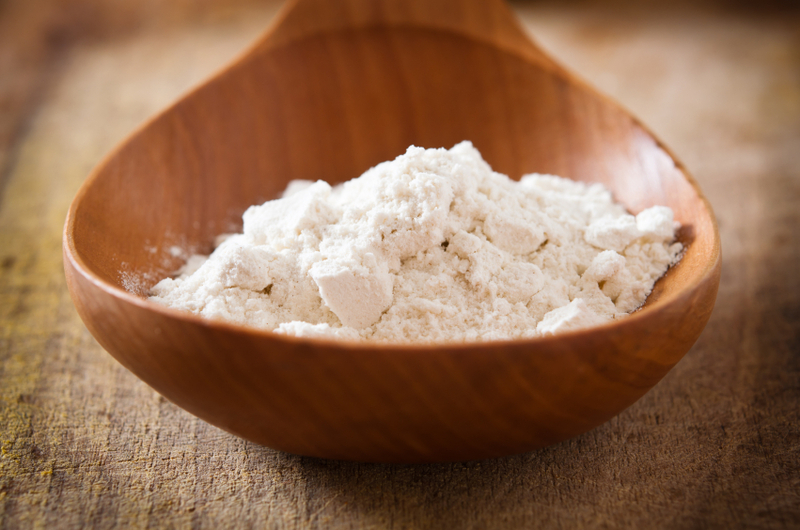 Bentonite clay has negatively charged molecules, which give it adsorptive properties. It’s able to pass through the intestinal tract and attract the toxins which are positively charged. Bentonite acts like a sponge, attracting and neutralizing these toxins (primarily throughout the intestinal tract), and then eliminating these harmful substances through the feces. Made in Canada for Galenic Health by Neutrical Solutions Inc.